Filed to: WATTER YOU DOING?Filed to: WATTER YOU DOING? What would you do if your son or daughter built his or her professional reputation on smirking racism and a pattern of mocking human suffering? At minimum, you might text him every once in a while to express your concern and disappointment. 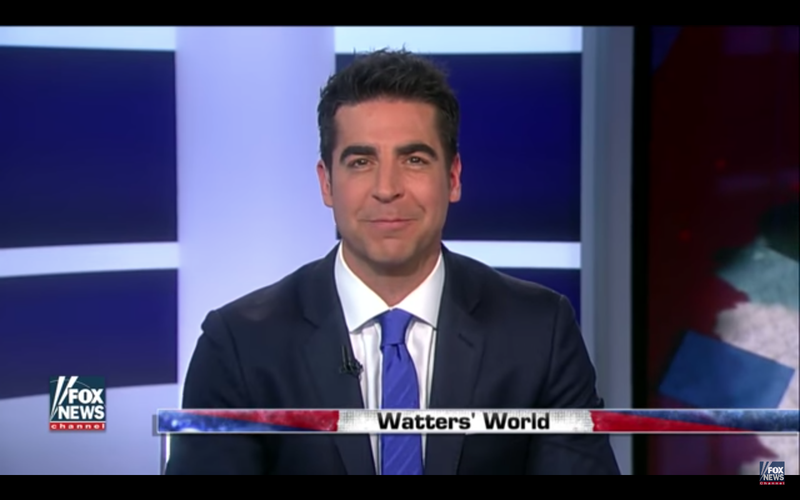 This is what Jesse Watters’ mother does, because the Fox News host has built his professional reputation on smirking racism and a pattern of mocking human suffering. When you are good you are so very very good and when there is a performance like last night’s I become so distraught that you have moved ever closer to that imaginary line that cannot be crossed. Has your mother ever texted you with a warning that you were on the verge of crossing some kind of moral or ethical line that you may never return from? Sound off in the comments! What the hell is going on with this insanely racist Fox News segment about Chinatown?